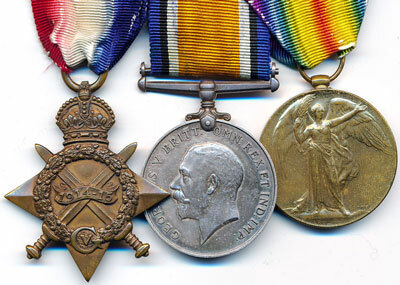 There were 347 lots of medals and militaria in this sale. The highlight of the Victorian section was lot 19, the 1793-1814 MGSM with 6 clasps to Private T. Clifton, 82nd Foot, which was a unique clasp combination to the regiment. It sold for £2124. WW1 was well represented, the highlight being lot 103, a Military Medal, 1914-15 Star trio and Memorial Plaque to Corporal Stanley Matthews, 1/8th Notts and Derby Regiment, who was killed in action on 1st July 1916 during the 46th Division’s disastrous attack on Gommecourt Wood, at the extreme left of the British Somme offensive. The lot finally sold to a room bidder selling for more than twice the estimate, at £3068. 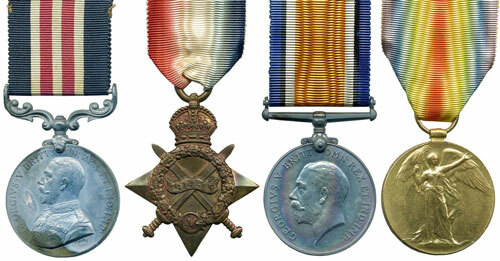 Another rare item was lot 117, being a 1914-15 Star trio to Pte Howarth of the East Riding of York Yeomanry. The lot came with a quantity of associated badges, and also a 171 page typed account of his participation in WW1. This helped the group to sell to a room bidder for £649. The WW2 section included the rare Military Medal and Bar to Private David Dennis Michael, 8th Bn Durham L.I., for bravery in North Africa and Normandy, 1 of only 3 to the regiment in WW2. This lot sold to a telephone bidder for £5192. There were 40 lots of militaria. 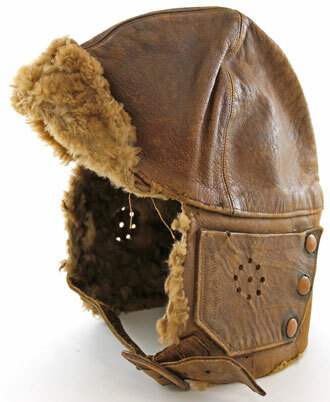 Lot 324 was a Royal Flying Corps leather flying helmet which sold for over twice the estimate, at £130.